Hi! 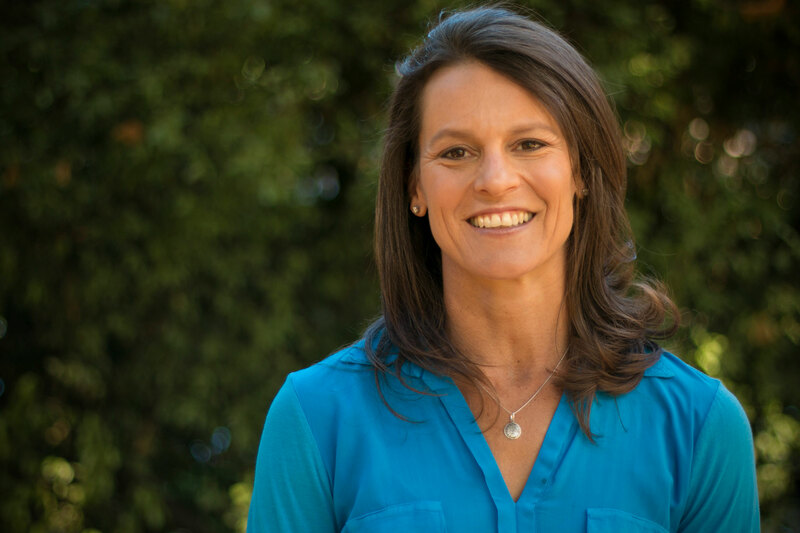 I‘m Susannah, and I am a registered dietitian nutritionist in Marin County, CA. I have a passion for empowering people to eat well, feel good, and enjoy life! Are you struggling with meal and snack planning for your family? Are you concerned that your child isn't getting the right nutrients to grow well? Or do you just want to improve your relationship with food? You have come to the right place! I like to work with all members of the family to help create a healthy, happy food environment. Let me help you and your family on your journey to optimal health! "I first met with Susannah on the advice of my children’s pediatrician. We were having some difficulties getting them to accept healthy foods. Susannah helped us make some changes to take the pressure off of them and give them more room to make their own healthy choices. Dinnertime at our house has become a lot less stressful. Personally, I’ve been able to get over fears about too much fat or too much carbs, and just focus instead on balanced, nutrient-rich meals that taste good and satisfy my body’s needs for energy. Susannah is very knowledgeable in her field, but also very down to earth, practical and approachable. I feel so happy to have worked with her and highly recommend her services."